The Best Game Of The 2018 NFL Season! 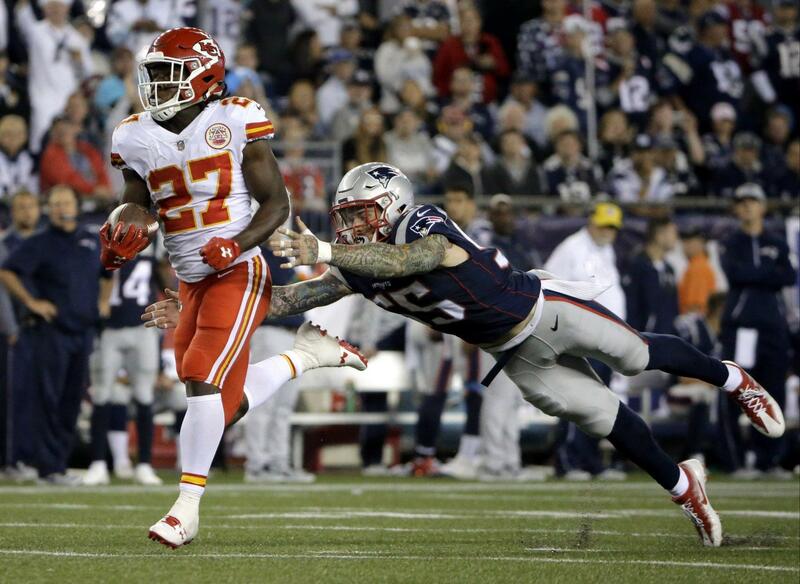 New England Patriots beats the Kansas City Chiefs! Expectations of Sunday Night Game on Matchday 6 of the NFL were high - and they were not disappointed. 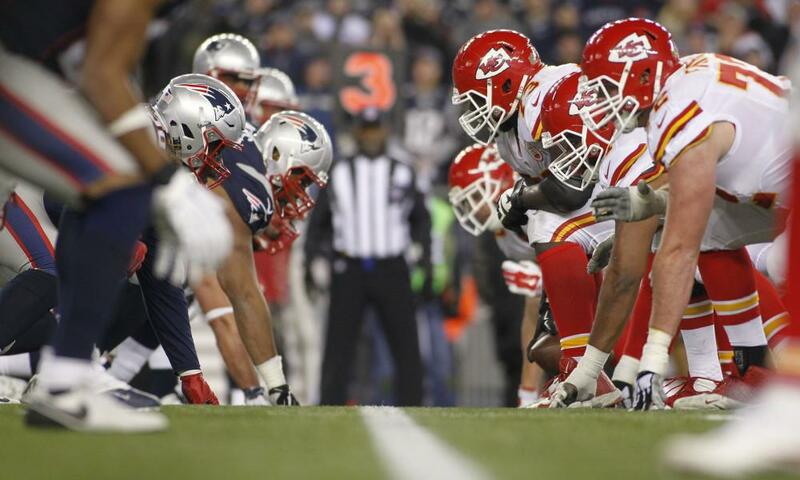 The Sunday Night Game of the NFL between the Patriots and the Kansas City Chiefs is hard to beat. Three seconds before the end of the decision. 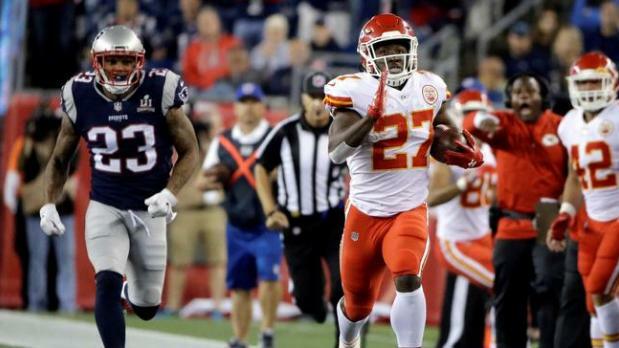 With 43:40 defeated the New England Patriots Kansas City Chiefs in Foxborough and the leader of the AFC West so that the first defeat of the season. The Patriots are first of the AFC East after the third success in series. 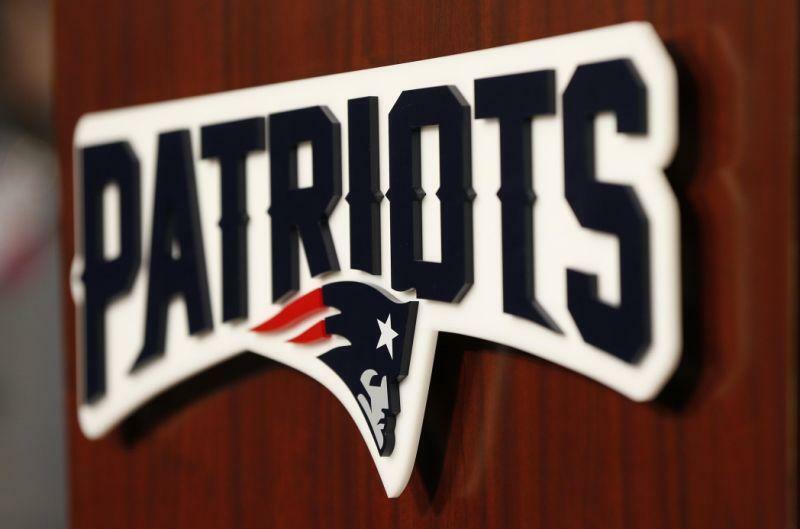 __"We have a lot of key players and I think we have no problems winning those tight matches," said Pats quarterback Tom Brady. "That's what the football season is all about." Brady brings Patriots in touchdown run in front. 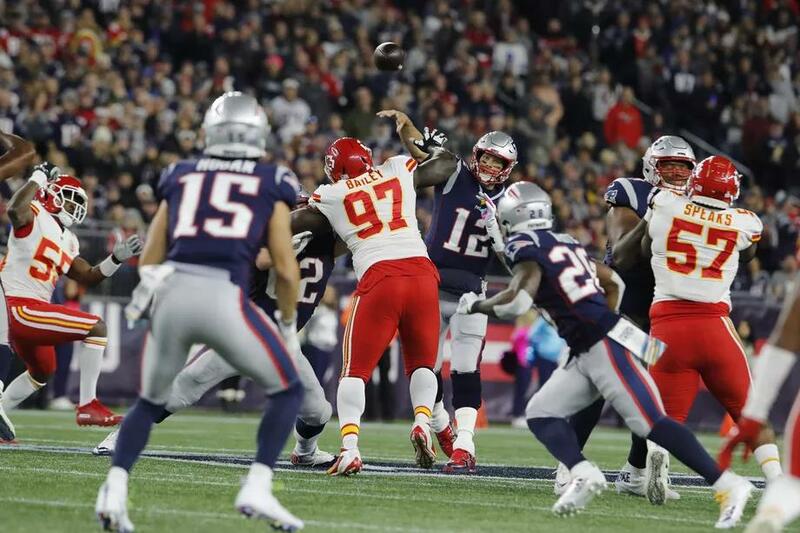 The Patriots were clear on the road to victory (24: 9) until halftime, but broke into the third quarter.The Chiefs around the aspiring quarterback Patrick Mahomes went with a 26: 27-deficit in the last quarter, which was not to be surpassed in drama. Pats kicker Stephen Gostkowski first built the Pats guide by field goal before Mahomes found Receiver Tyrek Hill in the end zone for the second time. Quarterback legend Tom Brady countered five minutes from time to finish the ball four yards into the end zone. Mahomes, however, was able to counter it again: With a spectacular pass over 75 yards, he found again Hill, who equalized for 40:40. 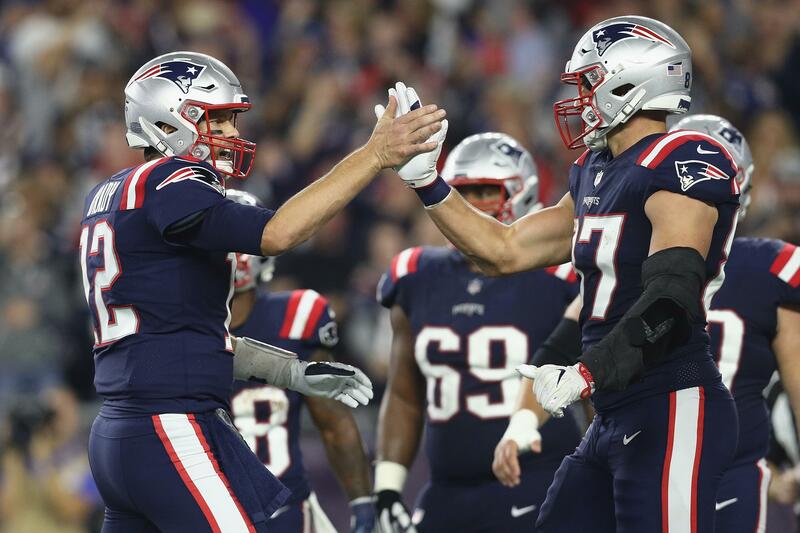 The last action should belong to the Patriots: Brady brought the ball into the Red Zone, kicker Gostkowski transformed the subsequent 28-yard field goal three seconds before the end to victory. It was first defeat of Mahomes! 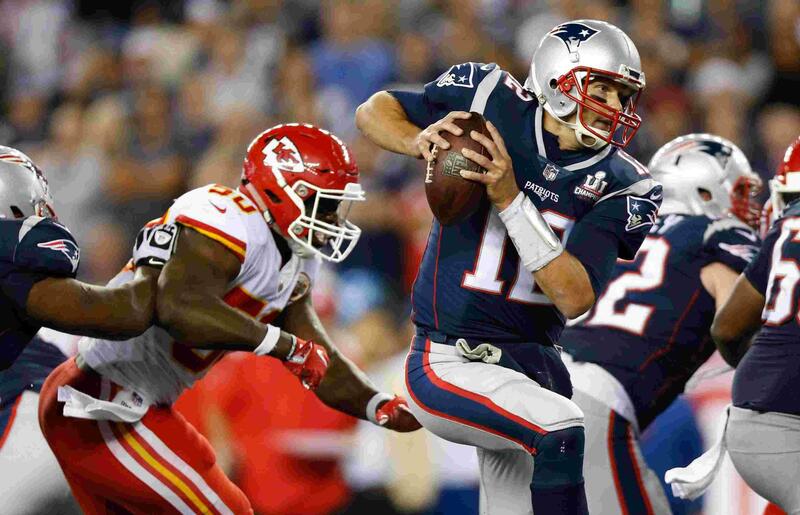 The eagerly anticipated quarterback duel ultimately won over Brady (1 touchdown, 340 yards), although Mahomes even had the better statistics (4 touchdowns, 352 yards). Two interceptions and a few missed fists in the first half proved to be too great a handicap. Thus, the 23-year-old suffered his first defeat in the seventh place from the start. Curious: Since 2001, no starting quarterback under 25 years has been able to win at the Patriots, instead, it set 24 defeats. 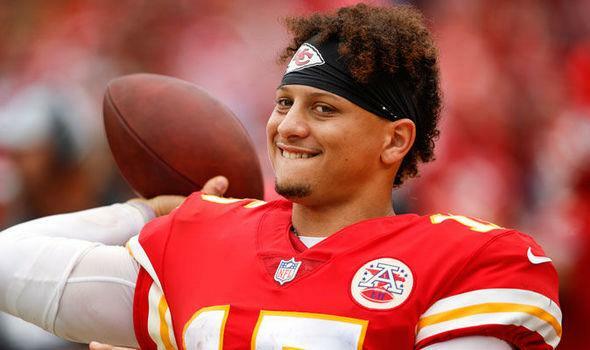 Mahomes and Co. have the chance to make amends in the coming week against the Cincinnati Bengals (4 wins: 2 defeats), the Patriots travel to the Chicago Bears (3: 2). Steelers win at the last second. 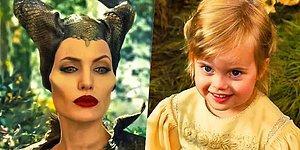 Strong nerves have proved on the sixth NFL game day also the Pittsburgh Steelers. Ten minutes before the end of the game, quarterback Ben Roethlisberger was one point behind Cincinnati Bengals. Then Antonio Brown managed the decisive action of the game. The wide receiver caught a 31-yard pass from its playmaker and brought Pittsburgh with his touchdown on the winning ways. 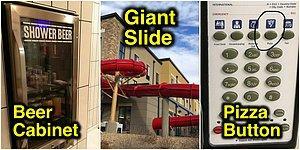 Thanks to the subsequent two-point conversion, the Steelers won 28:21. This means that only the Los Angeles Rams are unbeaten after six match days. The team around superstar Todd Gurley defeated the Denver Broncos with 23:20, but had to shake after a meantime 20: 3 lead in the end. Outstanding man was again Running Back Gurley, who scored two touchdowns and 208 yards - career best for the 24-year-old. The Rams have a solvable task ahead with the San Francisco 49ers next week, with the Broncos (2-4) hitting the Arizona Cardinals (1-5). The Jacksonville Jaguars meanwhile conceded without the injured superstar Leonard Fournette (thigh) a bitter 7:40 defeat at the Dallas Cowboys, the Baltimore Ravens succeeded with the 21: 0 against the Tennessee Titans even a shutout. Titans quarterback Marcus Mariota was bagged 11 times.